Given that Samsung’s Galaxy S8 range continues to sell relatively well, it seems strange to think that the brand is set to launch its upgraded S9 devices in the coming weeks. In fact, the Galaxy S9 is likely to be announced at the MWC on February 25th, while handsets are expected to hit the market in March. The S9 range is unlikely to have the same impact on Apple’s ground-breaking iPhone X, however, while any improvements to the design and performance are expected to be incremental at best. In this post, we’ll address the key design elements and ask what we should expect from the Galaxy S9, while also determining whether or not an upgrade from the S8 is fully justified. What are the S9’s Key Design Elements? Let’s start with the handsets display, which is likely to remain to Samsung’s fundamental design principles. More specifically, it’s expected to boast a screen size of 5.8-inches, while the larger, S9+ will feature a 6.2-inch display. Samsung is also unlikely to upgrade the 2960×1440, Super AMOLED ‘Infinity’ panel on the S9, with rumours suggesting that Samsung will introduce a 4K screen have so far proven unfounded. However, the brand will implement its flagship Y-OCTA technology into both the S9 and the S9+ models this time around, which is interesting that this was only incorporated into the standard S8 handset last year. This uses a single manufacturing process for the screen and touch-film element, creating a more seamless user experience across multiple uses. On an even more innovative note, the S9 range could well the first to benefit from Samsung’s patented glass-coating technology. The brand patented this innovation last year, and it will be used to help increase water resistance and allow for continued usage even in the rain. The processing power of the new handset is also likely to more capacious with the Galaxy S9, thanks to the introduction of the Snapdragon 845 chip from Qualcomm. This would represent an incremental upgrade on the Snapdragon 835 processor used by the S8 range, as while the new chip is built on the same, 7nm manufacturing process it’s expected to be slightly quicker and deliver a more efficient performance. The Snapdragon 845 chip is also estimated to be 30% more efficient than its predecessor for gaming and video streaming, along with AR and VR functionality. This will actively improve battery longevity, which is a key consideration for avid smartphone users and those who like to use their handsets primarily for the purpose of entertainment. Price and Value – Does the S9 Represent a Worthwhile Upgrade? To date, the Galaxy S8 and the S8+ remain Samsung’s most expensive handsets, priced at £689 and £779 respectively. 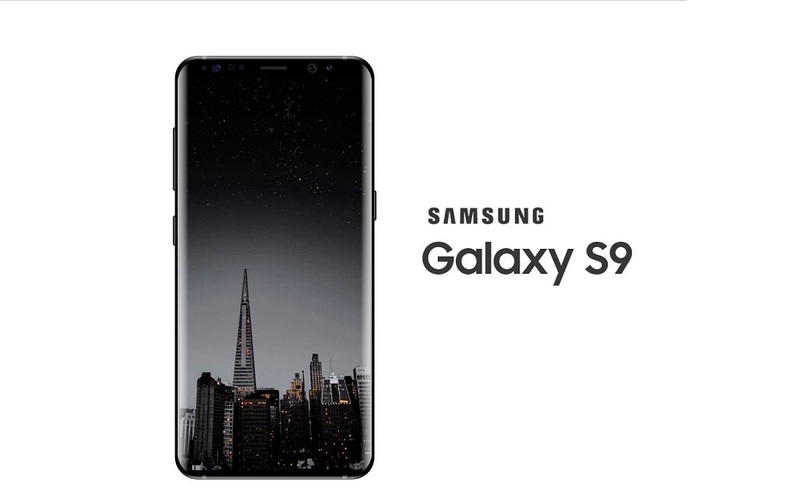 Despite the market’s shift towards premium handsets and the upgraded nature of the S9 range, however, Samsung are likely to adhere to similar pricing this time around and maintain a strategy that the marketplace can bear. fonehouse may offer access to some competitive deals, for example, just as they did on Apple’s iPhone X recently. Similarly, it’s worth bearing in mind that the SIM-free prices associated with Samsung handsets have a tendency to fall considerably in the months following their release, so this could also offer considerable savings. Given these purchasing options and the improvements made in terms of performance and battery life, upgrading to the Samsung S9 could well be a justifiable decision. The key is to compare the market for the best deals, while also considering precisely what you’re looking for from your new handset.